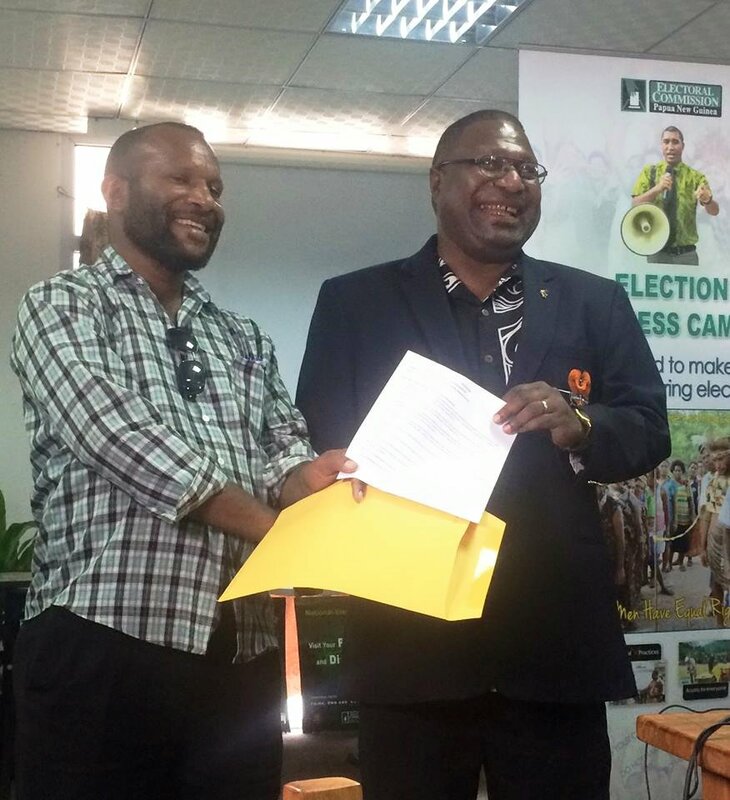 Several candidates contesting the NCD regional and open seats have demanded that the Chief Electoral Commissioner Patilius Gamato step down as the commissioner through a petition presented at the PNGEC HQ this afternoon. 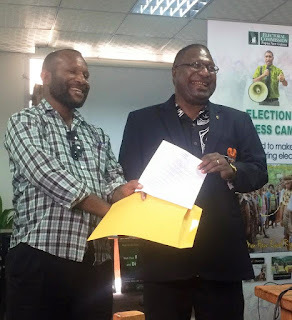 The 10 point petition presented by NCD regional candidate Noel Anjo was signed by at least 9 candidates including Jamie Maxton Graham, Sir Mekere Morauta and Andy Bawa following the deferral of the one day polling for the NCD today to Friday. Included in the petition is the demand for polling to be conducted earlier than Friday as announced by the commissioner.